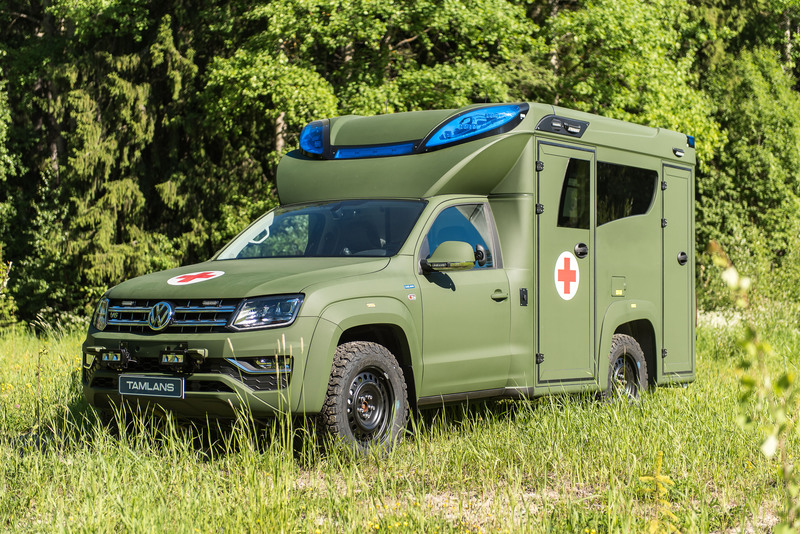 Tamlans Oy is a Finnish commercial vehicle body building company, the first in Scandinavia to earn the highest-level certification from Volkswagen Group. Tamlans Oy manufactures and converts wheelchair accessible vehicles, minibuses, frontline emergency ambulances and rescue vehicles for official- and commercial use and for different kinds of passenger transport needs in Tampere, Finland. The Volkswagen AG grants PremiumPartner Certificates to carefully selected partners that add value to Volkswagen Ag’s own products. The certified company has gone through a process of strict self-monitoring and external auditing, which comprehensively evaluates the quality of the entire business. Processes are always focused on bidding and ordering processes up to product retraining and tracking. Quality assessment is more detailed than Tamlans’ ISO 9001 certificate. Premium Partner Certificate is granted only to companies with strong growth potential in the international markets. Half of Tamlans’ net sales of about EUR 10 million will be exported to Sweden, Norway, the Czech Republic, Germany, Switzerland, England and Mexico. 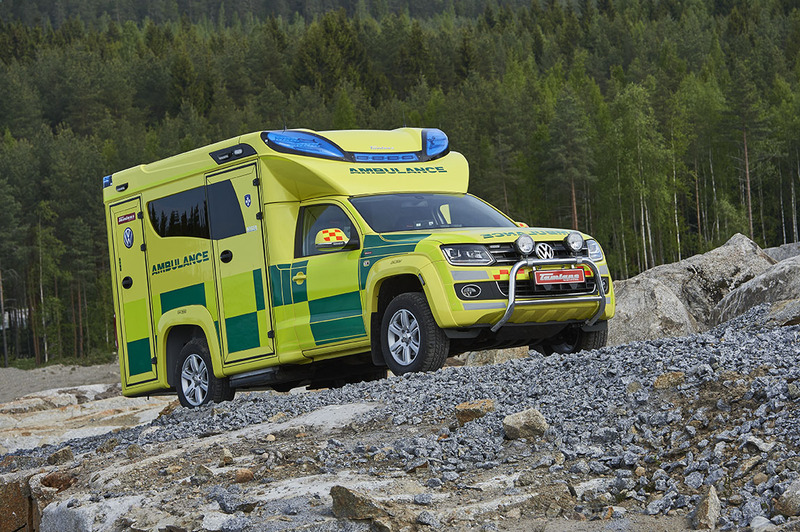 In Finland, work focuses on mini- and school buses being built on co-branded vehicles and on the international market for higher level emergency rescue vehicles. Car manufacturers support their important partners already in the product development phase. Volkswagen has been involved in the Tamlans brand selection since the company was established for 20 years. ”Modular vehicles built on Volkswagen chassis, are our most prominent selling products. Particularly the modifiable but industrially manufactured modular vehicle developed some five years ago, has been targeted for export. The modular vehicle is a unique product on the world scale. The pick-up monocoque chassis is lightweight, which increases the bearing capacity and reduces vehicle emissions. Our customers around the world are rescue bodies, police, military and service sectors. Cooperation with Volkswagen has intensified especially around this product”, says Tamlans CEO Kari Ojala. In addition to Volkswagen, Tamlans co-operates with Mercedes-Benz, Toyota, Ford, Citroën and Peugeot. The high-level certification granted by the largest partner helps Tamlans to stand out from its competitors and to find the best possible resources for product development and sales. ”Working together has increased, especially in limited partner networks. 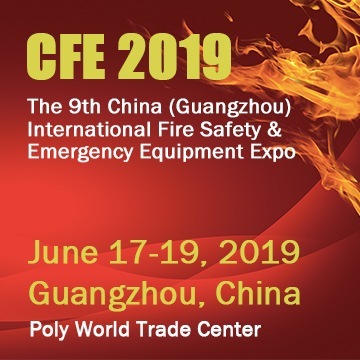 Well-proven methods are shared and attention is paid early on, for example to safety requirements and product image. The manufacturer can not tailor the product to all users, so the role of the partners grows. Companies in the partner network that do not compete for the same customer are encouraged to cooperate more by providing collaboration platforms and networking events”, analyzes Ojala. Kari Ojala would like to thank Tamlans’ entire staff from all the work for the certificate. ”This was the joint effort of the whole staff. Hard work was done over the core work in extra hours”, says Ojala. Tamlans employs over 50 people in Tampere, Finland and is currently celebrates its 20th anniversary.